When it comes to choosing the best printer for students then color inkjet printers stand at the top, as they are easy to install, use, and manage. 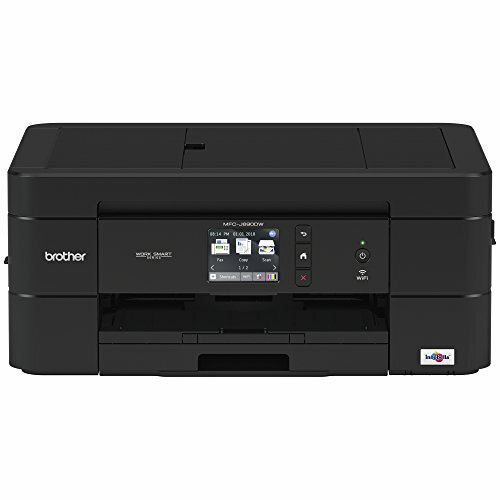 In fact, when we need to buy a printer for students then we need to understand that a student may have requirements for copying and scanning as well; hence, we shall not be just looking for a printer, but we need to pick one, which is called an all in one printer. 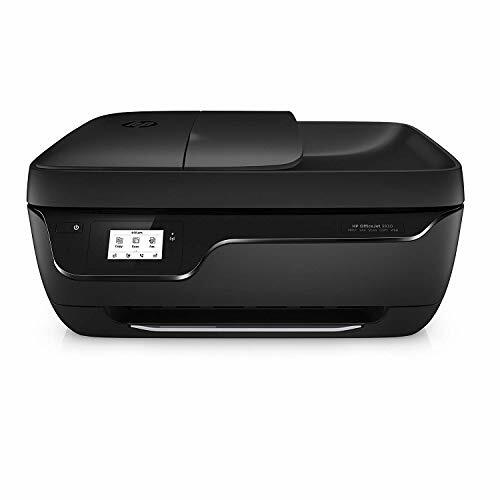 The best printer for students is an all-in-one printer, which has good resolution and duty cycle, as students may need to take so many prints when they work on a project. Apart from the resolution, duty cycle, you shall also look for the connectivity features. Today, a student might not be just interested in taking prints from a PC or a laptop. 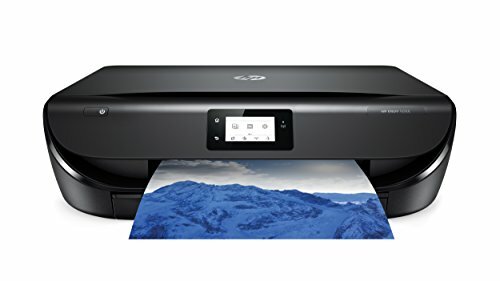 He may need to take prints from his phone or tablet so look for wireless connectivity and USB support as well making it easier to connect with any device having USB support like a laptop. 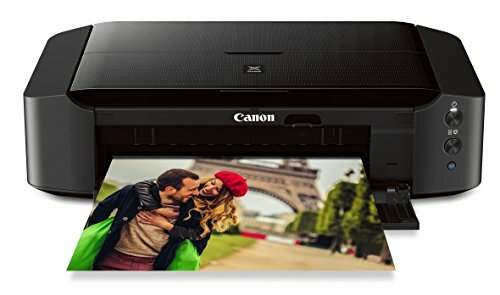 When you need to choose the best printer for students then you have many options from brands like Dell, HP, Epson, Brother, Canon, etc.